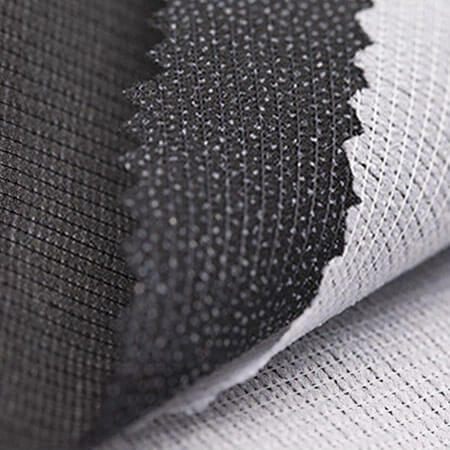 Features: good stability, high peeling strength, low pressure pressing range to ensure fabric style. 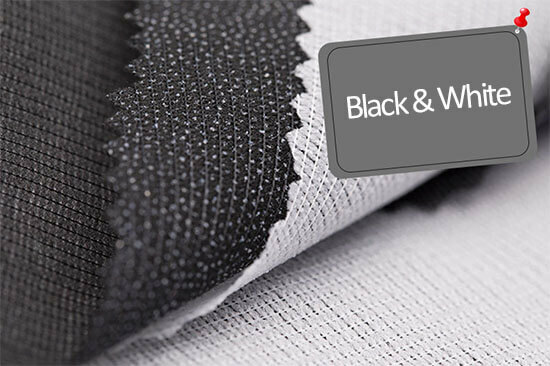 Scope of application: children’s wear, fashion, suits, uniforms and other clothing fabrics, such as the whole of laminated composite. Resistant to washing and dry cleaning. Package: plastic bag and woven bag. 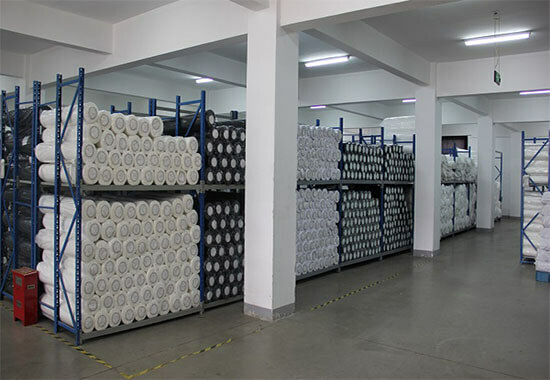 Delivery time: about 7-10 days after received deposit or depends on customer’s quantity.